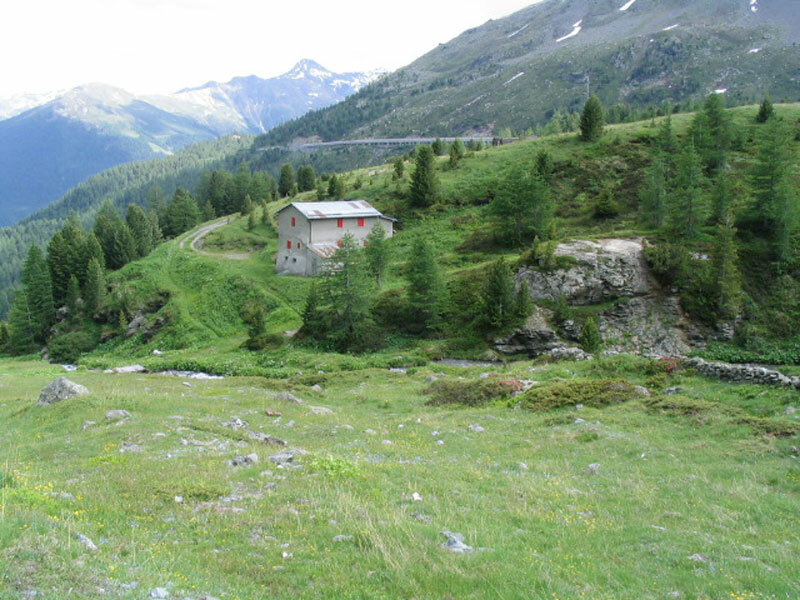 From the Lake of Foscagno in the village of Angelina, take path N186 that is initially descends, lined by walls down, to the Foscagno hut then continues along the road that runs through the Foscagno Valley past the occasional isolated house. 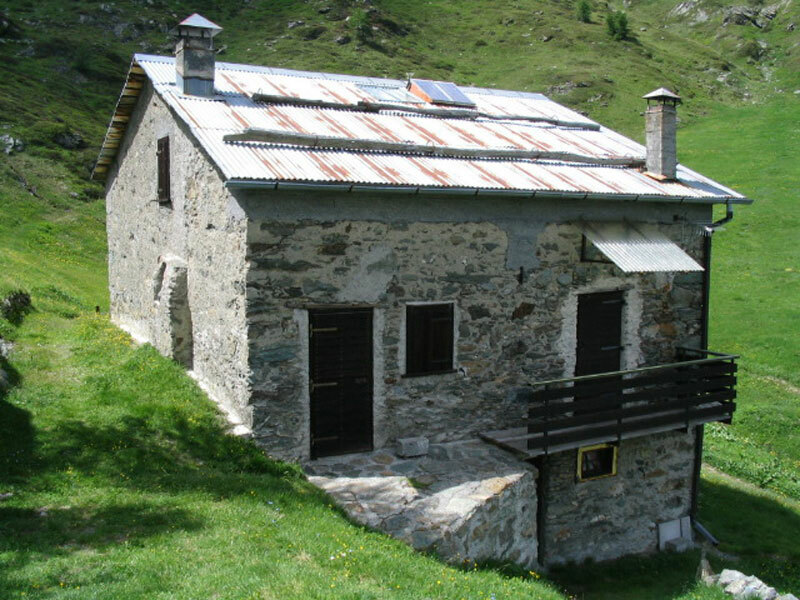 At Pian dell'Acqua bear left along the flat road N195 Decauville connecting Arnoga to Cancano. 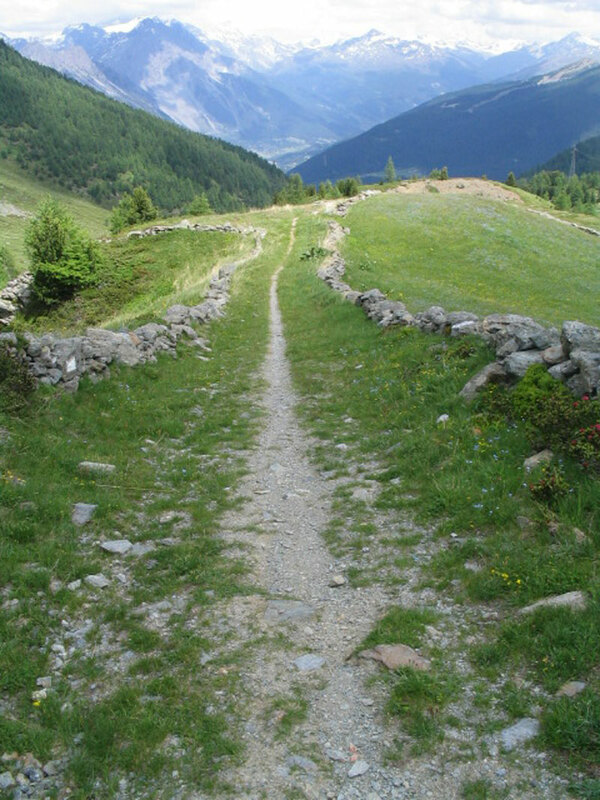 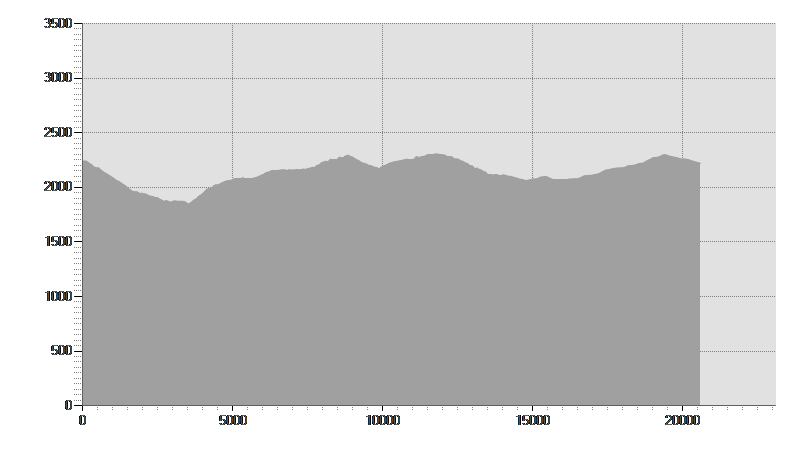 After passing the village of Gattonino, the bridleway N196 climbs to Val Vezzola. 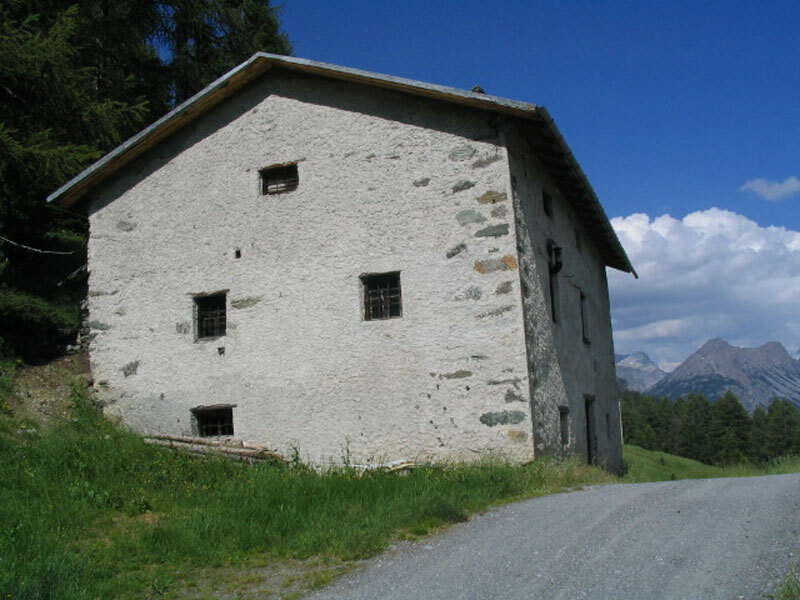 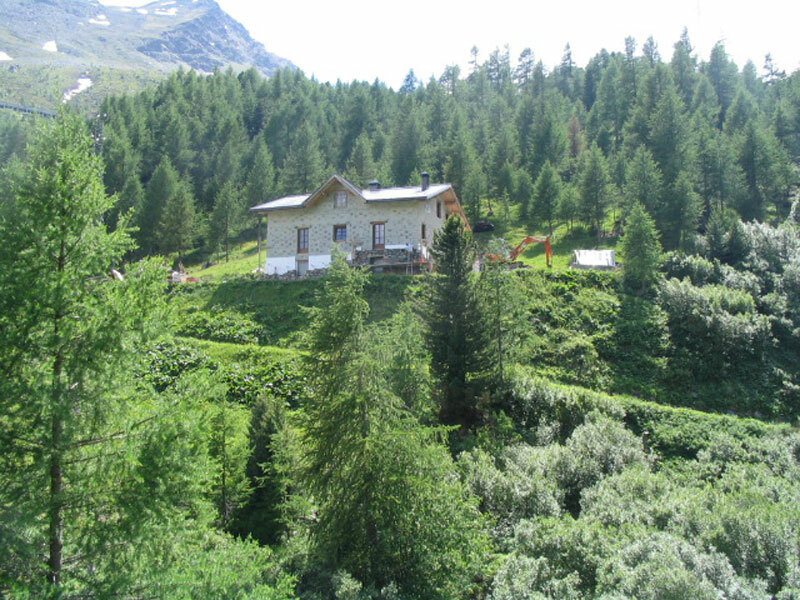 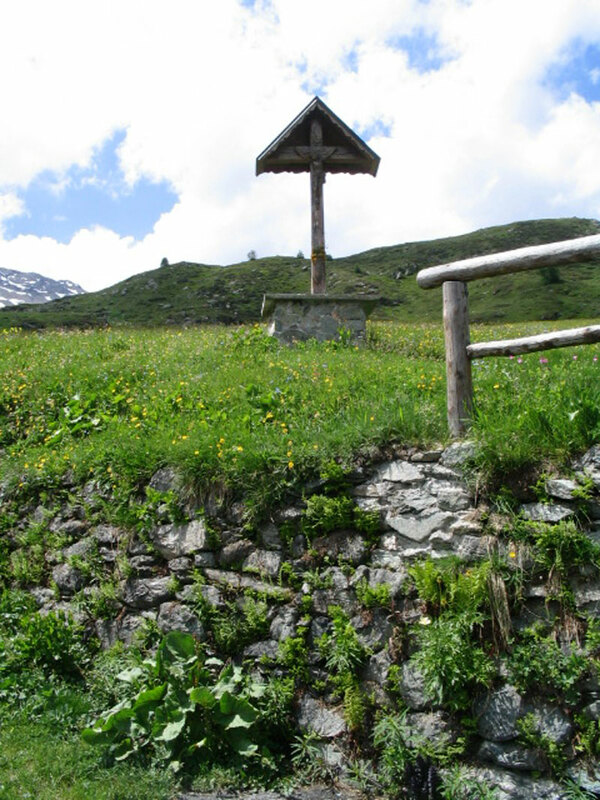 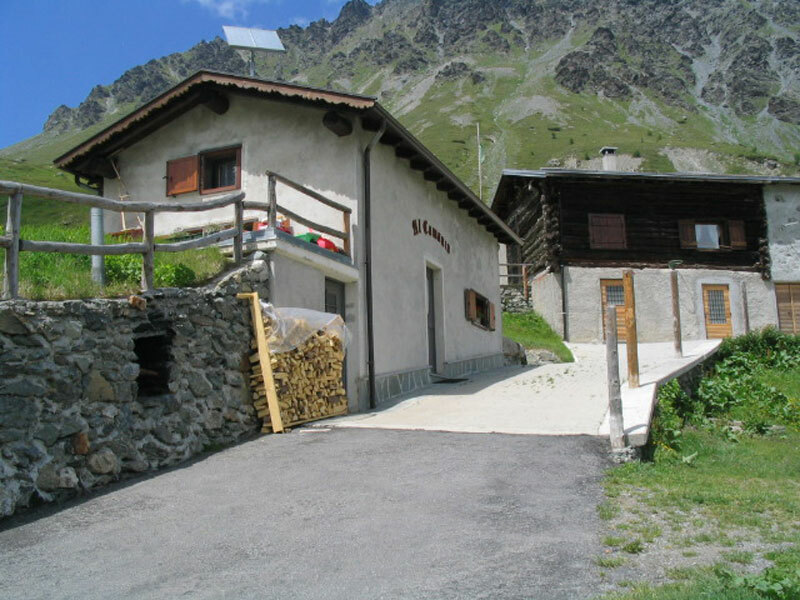 Having crossed the valley you come to a fork and bear right on path N130 towards the Malga di Trela, where you can stop to sample the local Valtellina cuisine. 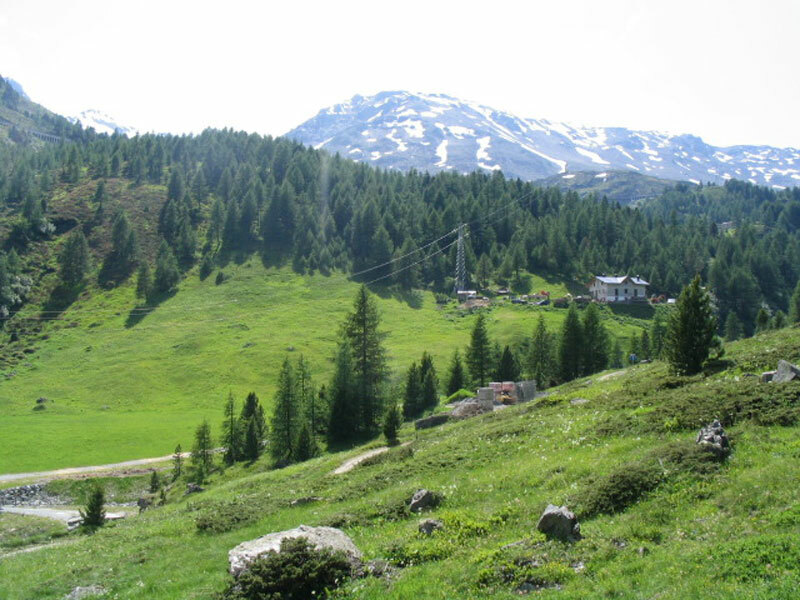 Continue on path N136 to the Passo Val Trela and go down to the Tea de Pi'la at Trepalle. 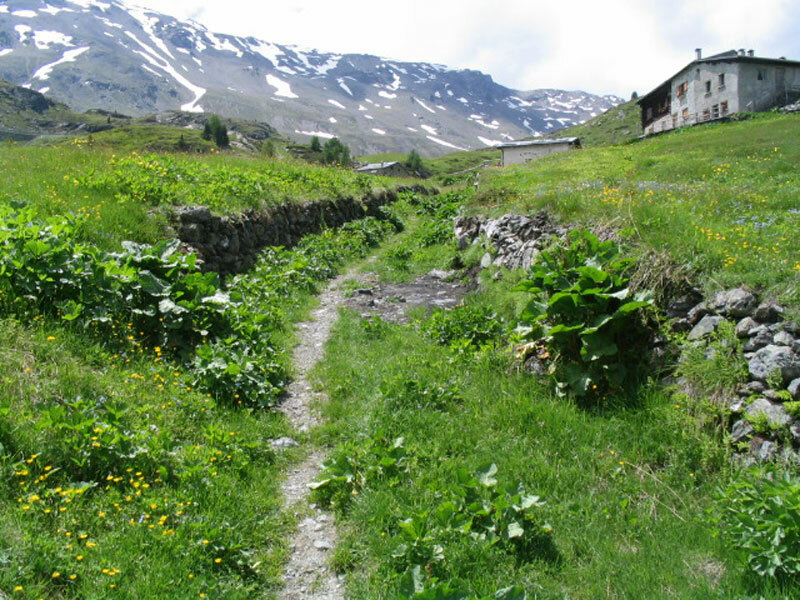 This part of the trail is also called the smugglers' route, and was used in the past to transport contraband coffee and tobacco. 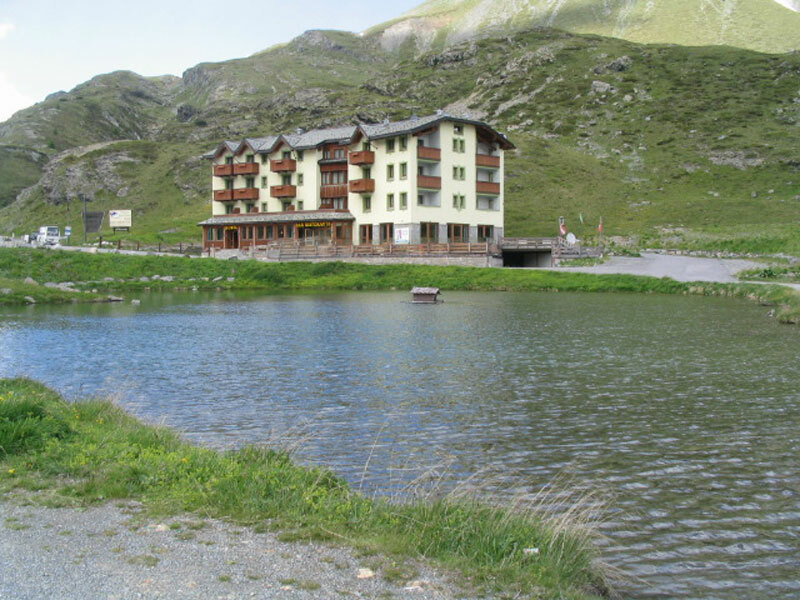 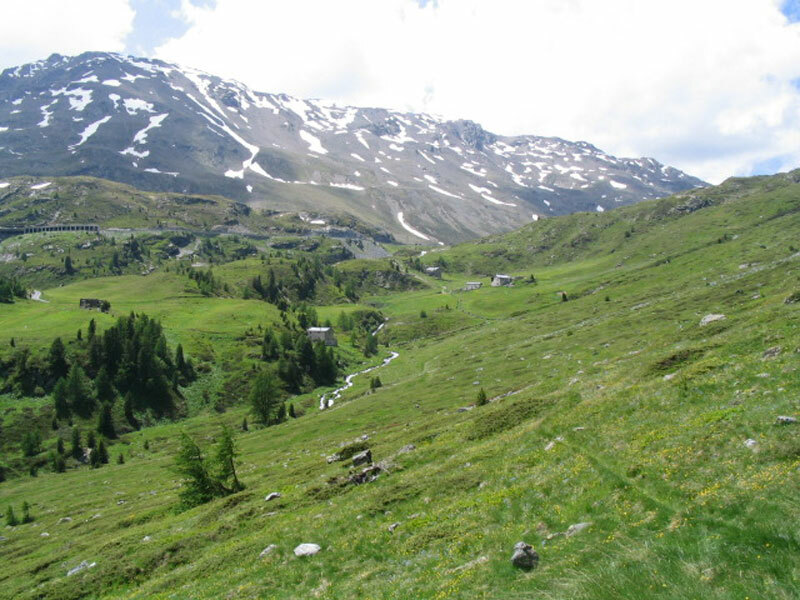 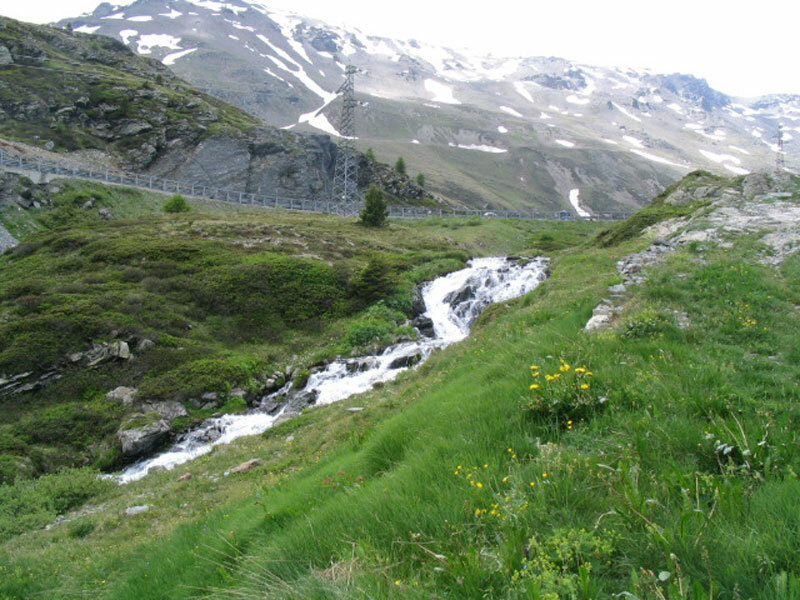 Follow trails N127 and N129 over Monte Roccia and return to the Foscagno Pass.Foscagno PassThis is the only road access from Italy to Livigno dutyfree zones, and the Guardia di Finanza Italian Finance Police has a permanent presence there. 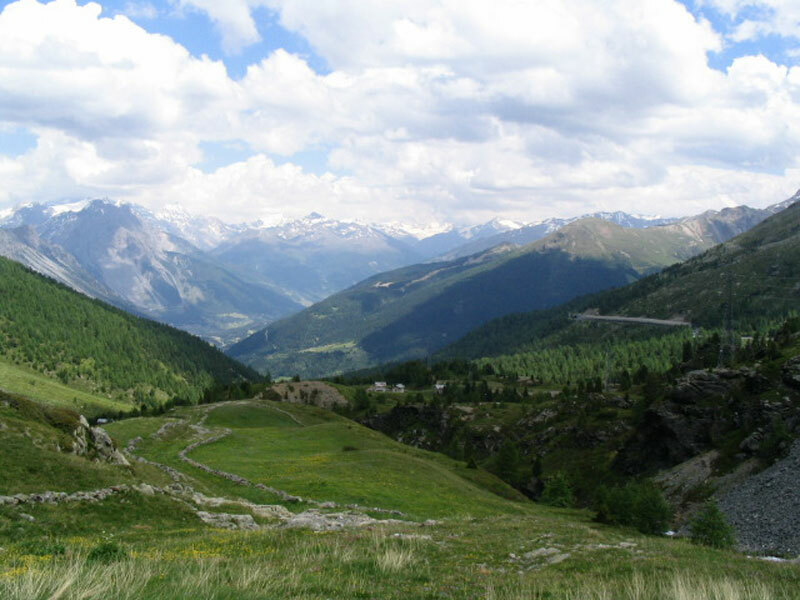 The road was built before the First World War for military reasons and only since the 1950s has it been open in winter.